Nick Beech is an entertainment professional with over 15 years’ experience working in the industry who is currently employed by the Michael Cassel Group, assisting Michael on all upcoming projects. Previously, Nick worked with AG Ticketing as Ticketing Manager on a variety of shows including the Australian & New Zealand tours of Mary Poppins (Disney Theatrical Group & Cameron Mackintosh), The Mousetrap 60th Anniversary (Louise Withers & Associates) and Barry Humphries’ farewell tour, Eat Pray Laugh! (Dainty Group). Most recently, Nick worked as Company Manager for Eat Pray Laugh! across Australia & New Zealand and as Assistant Company Manager on Hairspray the Musical, both for Dainty Group. As Ticketing Coordinator, productions include Love Never Dies (Really Useful Company Asia Pacific), Hairspray the Musical (Dainty Group), Tap Dogs (Back Row Productions) and Riverdance Farewell Tour & the Imperial Ice Stars’ Nutcracker on Ice Australian & New Zealand Tour (Lunchbox Productions). Nick commenced his professional career at Ticketek, working in Sydney’s major theatre and event box offices, as a Supervisor and Manager including at ANZ Stadium and as Acting Box Office Manager at Sydney Lyric, Star City and Theatre Royal. Beyond the box office, Nick was appointed Project Coordinator for the Royal Easter Show on behalf of Ticketek, responsible for the daily operations of the largest ticketed event in the southern hemisphere. Following this role he created and administered the daily operational processes of Ticketek’s Entertainment Speech System (TESS). He concluded his time with the company in Systems Support, working across all Ticketek controlled venues and events in Australia and New Zealand. Nick joined Sydney Festival for a three year period, being promoted to Ticketing Coordinator where he prepared and managed inventory of the Sydney Festival internal ticketing holds across 350 events, along with the coordination of VIP Ticketing. Nick’s love for the industry began as a performer when he was 10 years old. Over an eight year period he performed in over 40 amateur and school productions. Nick then trained as an actor and graduated from Theatre Nepean with a Bachelor of Arts (Performance) in 2001. He was also a member of the NSW Performing Ensembles State Drama Company in 1997. 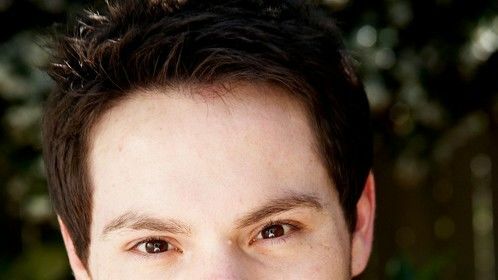 On-stage, Nick’s highlights included co-producing & co-writing Boyband in which he also performed the role of Jordan in the 2005 and 2006 seasons, and playing the lead role of Joey in Jigsaw Theatre Company’s production of Vin, which was awarded the 2004 AWGIE for Best Australian Play for Young People and the Best Play of 2005 for the Canberra Critics Circle Awards. Television guest roles include the cult hit and 2004 AFI Award winning ABC series Double the Fist (Fistworthy Productions), All Saints (Channel 7) and Love My Way (Showtime). Nick featured in the 2006 Sony Tropfest, Tropicana Award winning film The Sister. 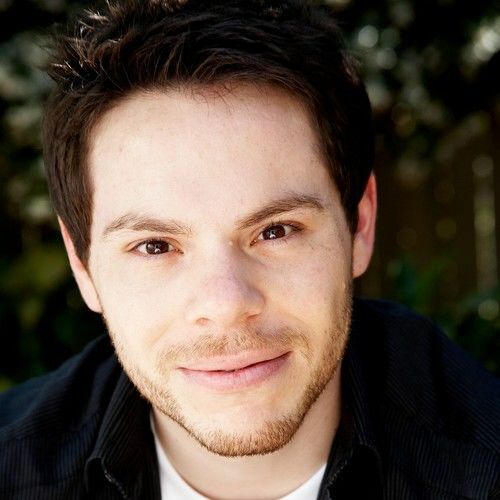 Nick has also performed in radio plays for ABC Radio National has and has appeared in a variety of television commercials including Vodafone, MLC, McDonalds, Nissin Cup Noodles and NSW Police Department.